A friendly and family orientated company, Shakib & Co is proud to be the owner of a beautiful collection of properties in two of the most sought-after areas in London. 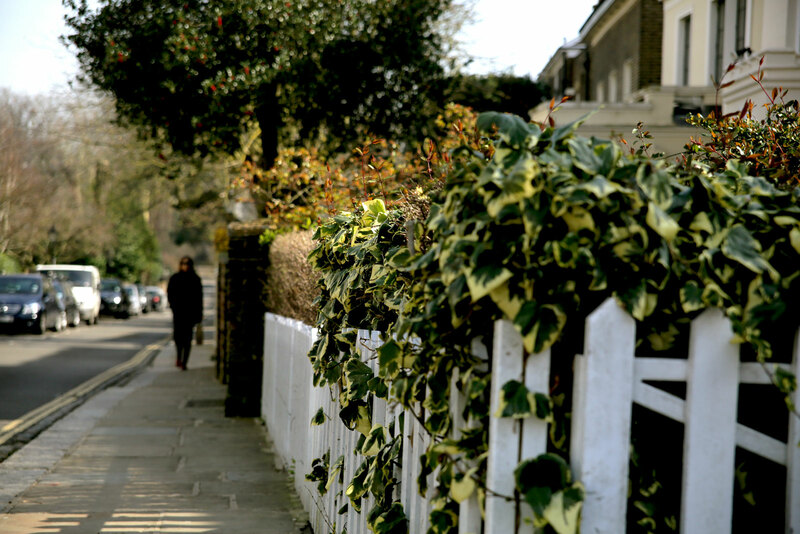 Hampstead and Marylebone have thriving local communities and it is a pleasure to be a part of them. 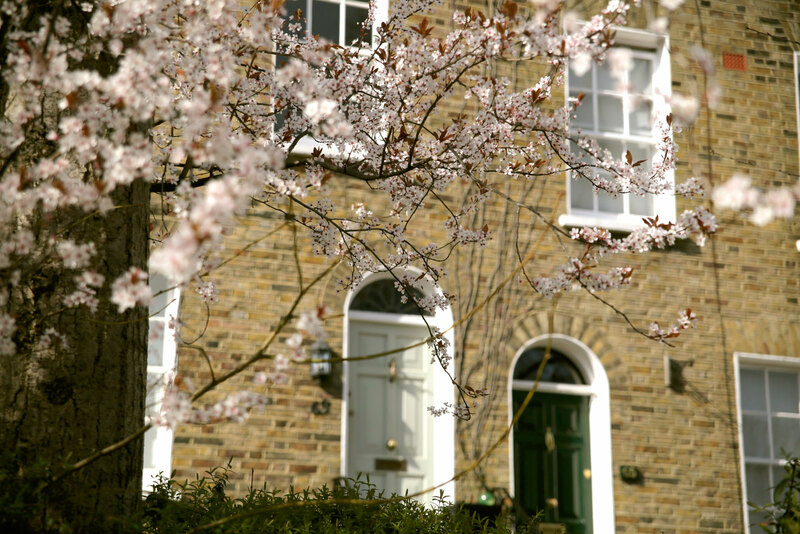 With their central locations, our array of different properties provides tenants with a beautiful home and a bespoke maintenance service, a feeling of being well looked after and confidence in their property. Over two decades of experience in the property letting business, much longer than most London agents, allows us to tailor our service to the exact and different requirements of each client and devote ourselves to a personal and caring approach to every one. On a practical daily level we have a three ring phone policy which ensures a prompt response to every call, and each one is given immediate attention. Our portfolio caters to a variety of demands so, whether you are looking for a studio flat or a mansion house we have something for you. Having our own in-house maintenance team ensures that our properties are constantly and speedily maintained to the highest standards. 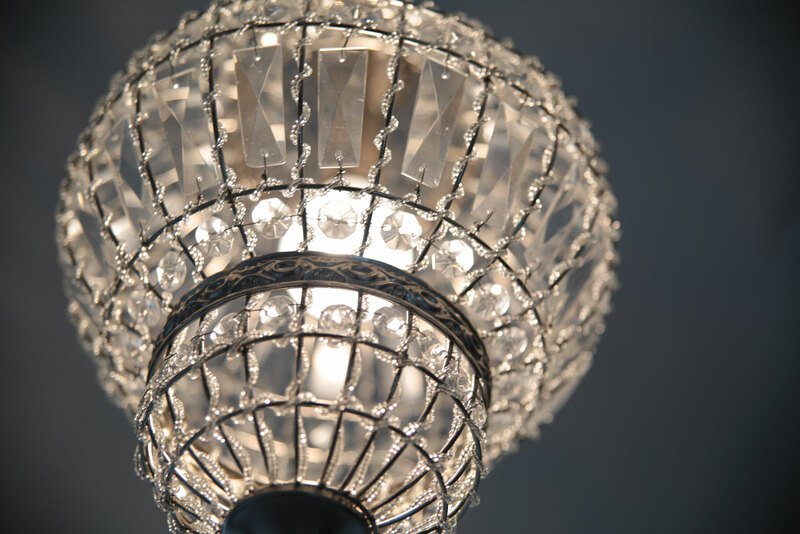 Every property is purchased, refurbished and maintained to a level our family members are happy to live in. Established in 1992 Shakib & Co has a residential portfolio based in the areas of Marylebone and Hampstead with all properties located close to local amenities. All properties are owned and managed directly by the family office and we are proud of our history of good landlord/tenant relations. We fully appreciate how many properties are available to rent in this demanding market and the importance of attracting quality tenants. We aren’t complacent and are always looking for ways to improve our services therefore encouraging our clients to give us regular surveys, which have been extremely positive. .